***Back on the Market*** Back on Market*** Spectacular, Two-Story, Townhome Located In The Highly Desirable Village Community!!! Two Story End Unit; Two Bedroom - Generous Master Bedroom With Cathedral Ceilings And Walk-In-Closet. One Full Bathroom Upstairs And Half Bathroom Downstairs; New Paint, New Carpet, 2 Car Attached Garage, Washer And Dryer Hook-Ups In Garage, Central Heat & A/C, Association Amenities; Community Pool. 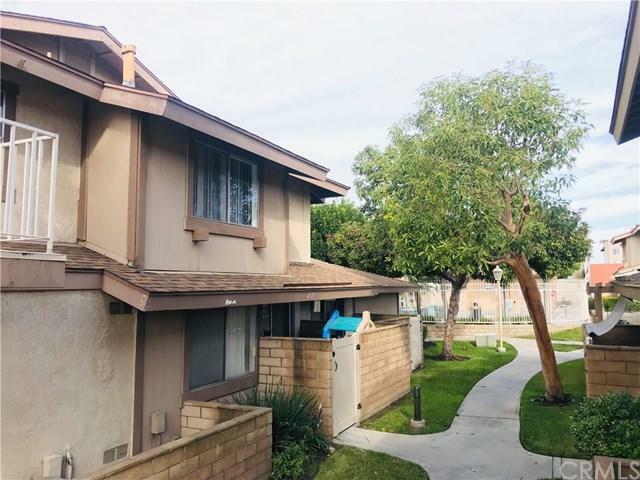 +-Desirable Location In Buena Park, Close To Anaheim Stadium, The Gardenwalk, Honda Center, The Grove, The Amtrak Station, And Of Course The Magic Of Disneyland And Downtown Disney. Hurry! Homes In This Excellent Neighborhood Do Not Last! Sold by Enrique Blanchet of First Team Real Estate.